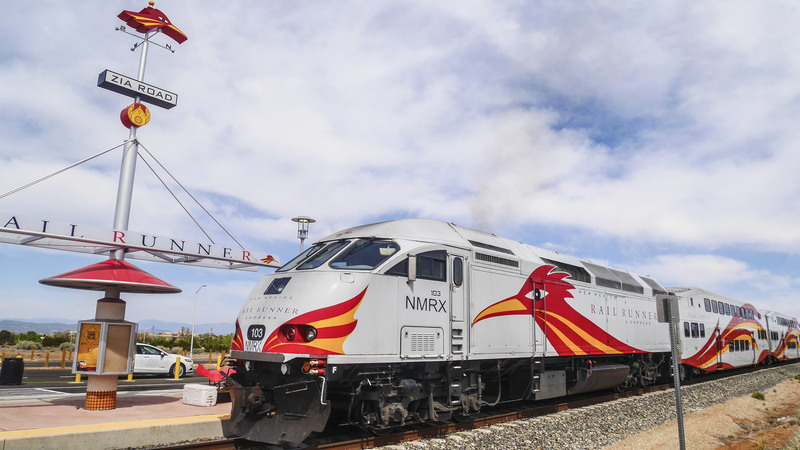 Santa Fe’s community Rail Runner Express Stop. THE ZIA STATION KISS & RIDE IS NOW OPEN!!! Please come back soon to visit this Zia Station website. We are re-building the site to meet the needs of the Santa Fe Community! © 2017. Zia Station; All Rights Reserved.